Your website is your main marketing tool. Is the center of your marketing engine. 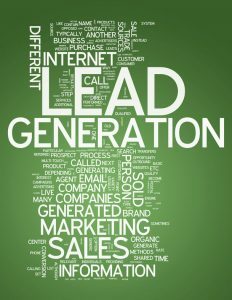 We can help you develop inbound leads through a sales funnel that incorporates SEO, content marketing, targeted email campaigns, publicity, referral programs and other creative initiatives. We also can help you drive effective outbound marketing campaigns such as PPC, retargeting, contests, webinars, events etc… all measured and tracked to evaluate their effectiveness. We encourage test campaigns to help optimize the best channels for your budget. Both inbound and outbound campaigns can be run at the the same time so that you can capitalize on short-term gains while building your long-term sales funnel. 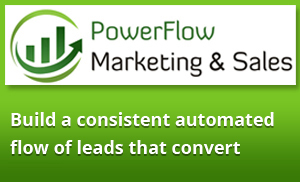 Call us to discuss how you can increase your leads and conversions. You don’t want to be losing leads.Let’s put together a plan so your leads are captured and your website works for you. "You want Susan & New Earth on your team. They are a combined wealth of creativity and knowledge who know how to get the job done right within your budget." "Susan and her team are creative and results oriented! Great value and also great values!" Helping you achieve your dreams with respect and compassion for our world and its people. © 2008-2019, New Earth Marketing Ltd, Coquitlam, B.C. Canada. All Rights Reserved. We work with clients online worldwide. Located in Coquitlam, Greater Vancouver Region, British Columbia, Canada (Tri-City, Tri-Cities, TriCity, Port Moody, Port Coquitlam, Pitt Meadows, Maple Ridge, Burnaby, North Vancouver, East Vancouver, Surrey, Richmond) providing professional web services (web design, WordPress programming, WooCommerce, Drupal development, PHP programming, html, SEO, search engine optimization, local search engine marketing (SEM), lead generation, PPC, Marketing Automation, Sales automation, CRM, SharpSpring Certified Partner, Active Campaign, Mailchimp, Constant Contact.